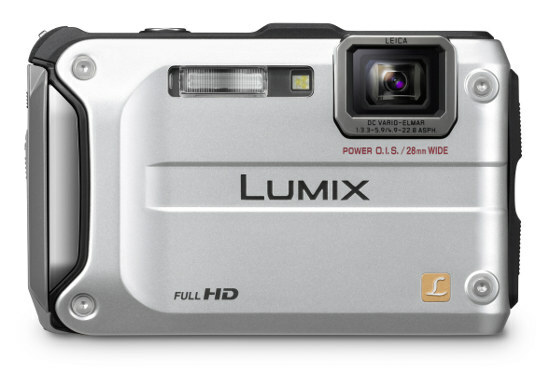 If you need a camera that can keep up with even the craziest of lifestyles, the Panasonic Lumix TS3 is for you. This "tough"camera can handle anything you throw at it. 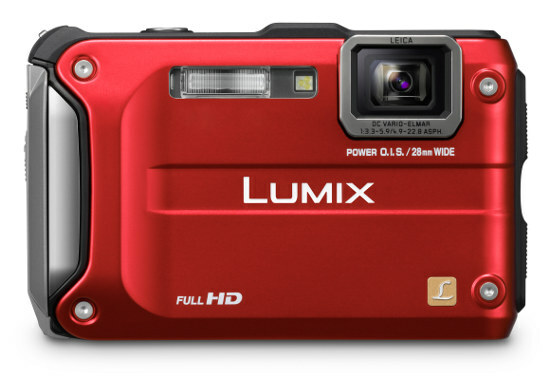 Sporting a 12-Megapixel imaging sensor, Leica zoom lens, iAuto mode and full 1080p HD video capture, it is also full of great features. Read more in our Full Conclusion. 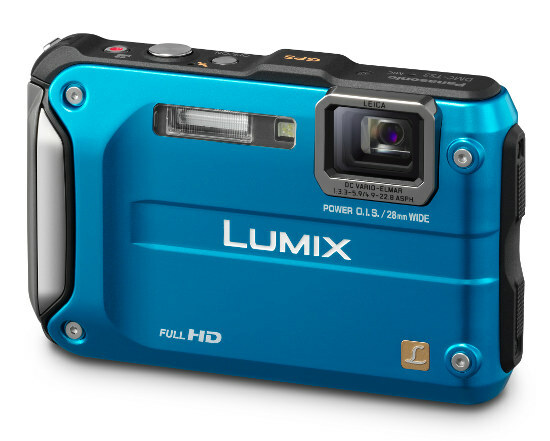 The third generation in Panasonic's 'lifeproof' line of Lumix digital camera, the Lumix DMC-TS3 has received several upgrades over past T-series models. 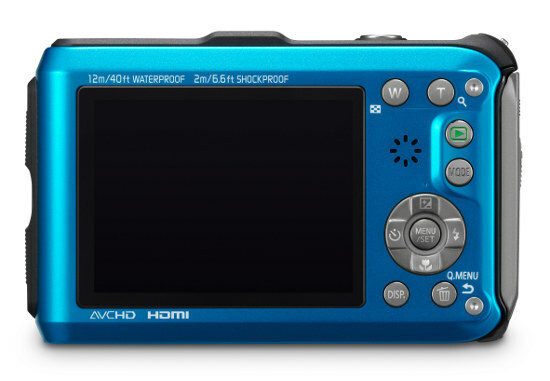 This 12-megapixel camera boasts full 1920x1080 HD video capture, built-in GPS functionality, a 4.6x LEICA lens, and a 2.7-inch LCD screen. They even incorporated a built-in compass, altimeter and barometer. On top of the appealing new features found in the TS3, Panasonic has also beefed up it's 'lifeproof' specifications as well, being waterproof down to 40 feet (12m), dustproof, shockproof from a drop up to 6.6 feet (2m), and freezeproof down to 14ºF (-10 degrees C). 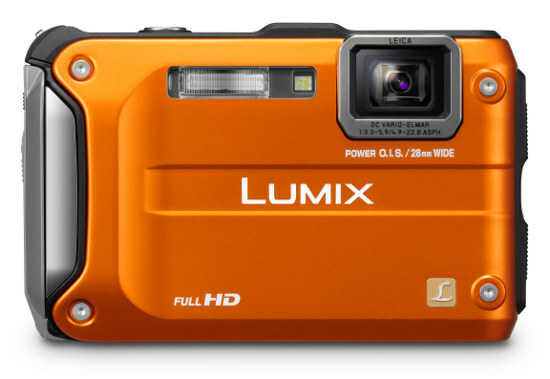 The Lumix DMC-TS3 is available now with a suggested retail price of $399.99 US. See our buy box below to see the most current pricing from several popular retailers.